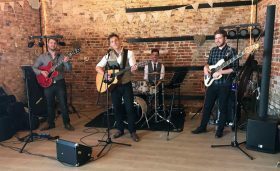 The Morris Agency is one of the UK’s live band entertainment providers that specialises in live local wedding band hire, party and event band booking. 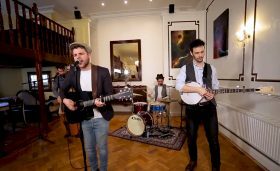 We are one of the leading live entertainment band agents in the UK for all your live band booking needs and have a vast array of music bands for hire. Our agency provides you with professional live acts for weddings, corporate events and private parties in the UK. 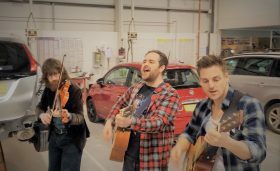 We also supply live music and entertainment for many festivals and outdoor events nationally throughout the year in and around London, including Surrey and Hertfordshire, Hampshire, Kent and all over the British Isles. 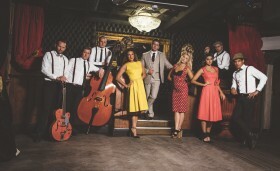 We are proud to be voted one of the UK’s leading independent music and entertainment agencies, and offer a wide selection of high quality bands from our booking roster, ranging from Jazz and Swing bands, wedding bands, corporate entertainment and party bands to name but a few! Hiring a Motown band for a wedding or event could not be easier. We have a large selection of the UK’s best and brightest Motown tribute acts. 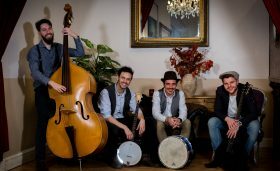 In addition, we have a diverse range of world music, including latin and flamenco, not to mention Klezmer bands who perform frequently at Jewish weddings, Bar Mitzvah and specialised events, as well as some amazing Rock, Jazz and Swing Bands to hire too. We supply many different tribute bands for numerous live events. 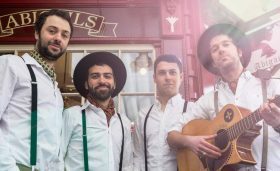 Not always your run of the mill Elvis tibute, but also ‘bands like’ section that can be a tribute to Mumford and Son or playing a repertoire of songs. Maybe a tribute to the 1960s, Ratpack band hire or singers that perform 80s songs. As you can imagine there are a lot in between so feel free to contact us for more ideas. Our thousands of professional and experienced live musicians are based throughout UK. In order to maintain our excellent standard, all are personally verified by us. We are the “Live music business” , so you are in good hands! Booking live local musical entertainment couldn’t be easier for birthdays, wedding music and more. Simply visit our band pages or contact us and we can do the rest for you! 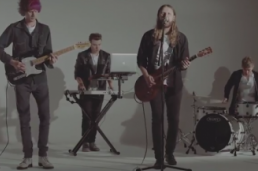 The post HOW TO BOOK A BAND | HOW TO BOOK A WEDDING BAND appeared first on . 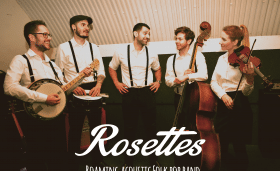 The post Vintage Jazz Band Hire London appeared first on . We specialise in supplying light up letters for weddings, parties and corporate events. 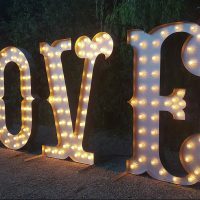 We stock the entire alphabet plus extras, so whether you're looking for the traditional love or Mr & Mrs, your name, age, or even a custom message, we will be proud to set it up for you in lights. Looking for a local dancer or group of dancers to add to your event? 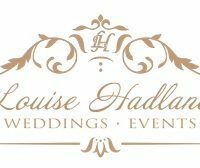 Our Agency has scoured the length of the country finding talent that will be able to offer something extra special to our wedding and corporate clients. We make sure we have every style of music to choose from and that the artists make the grade both on and off stage! Our Entertainment agents are dedicated to working with you on your live band hunt. 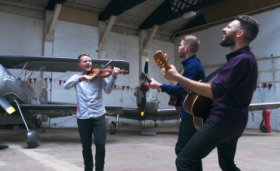 As well as having loads of knowledge of the live entertainment scene in the UK they are also positioned around the country so can offer you local knowledge and advice too. Have a look at our blog for quirky wedding entertainment ideas. We have guest blog posts from our experienced staff on what is hot this year! HIRE A VOICE 2016 ACT from this years show. We area pleased to represent many of the musicians from 2016 and previous shows. 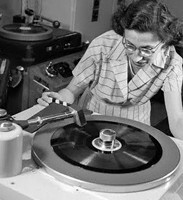 Available for DJ sets and live gigs too.